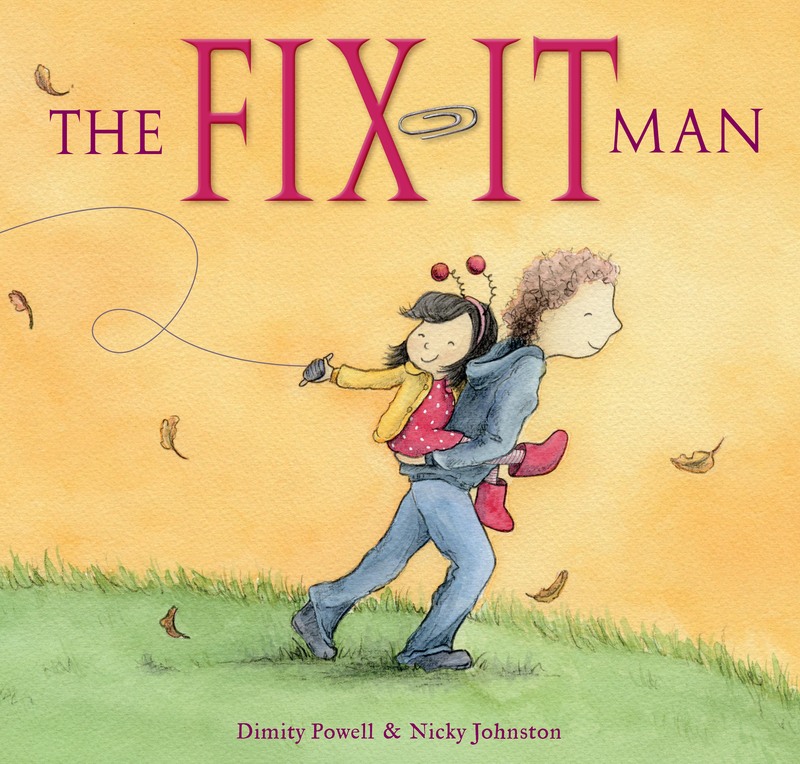 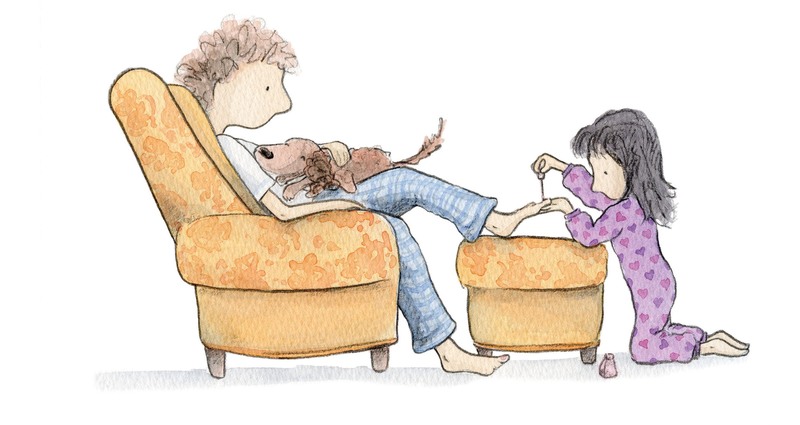 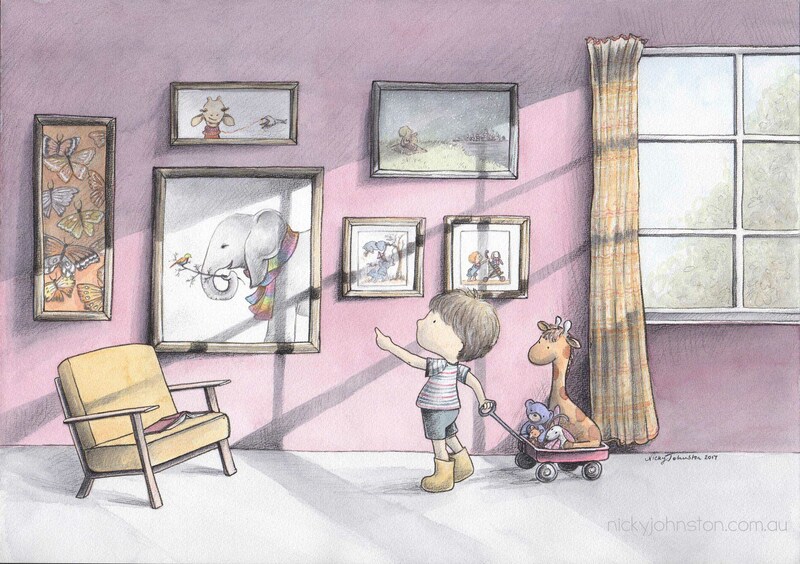 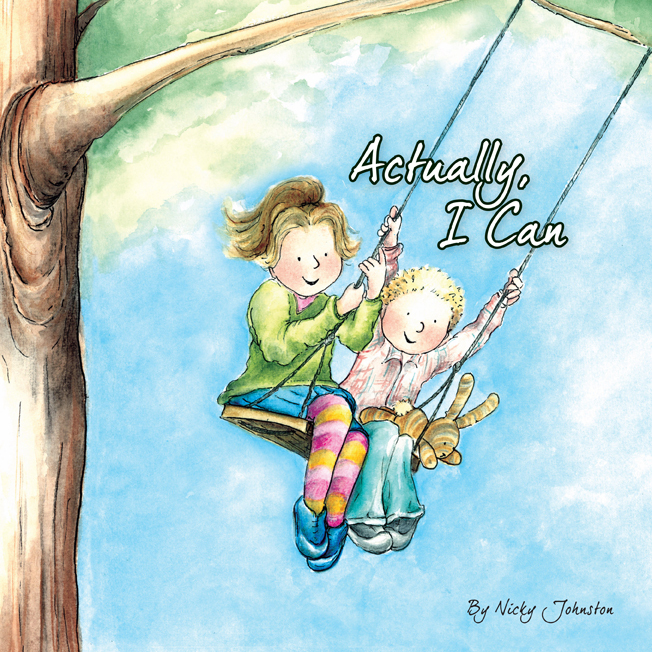 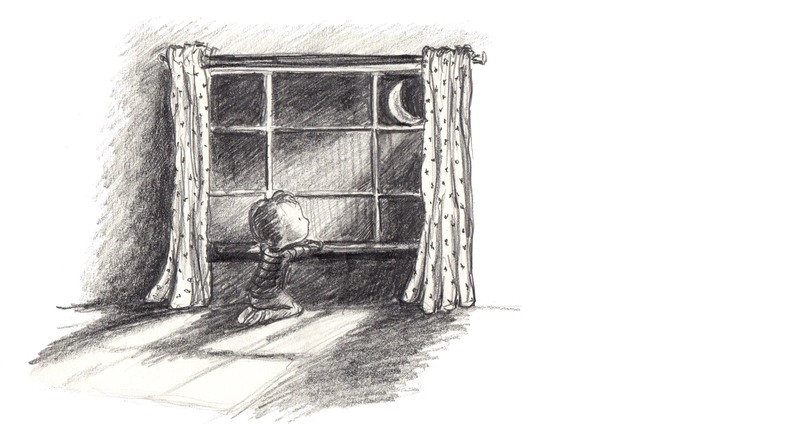 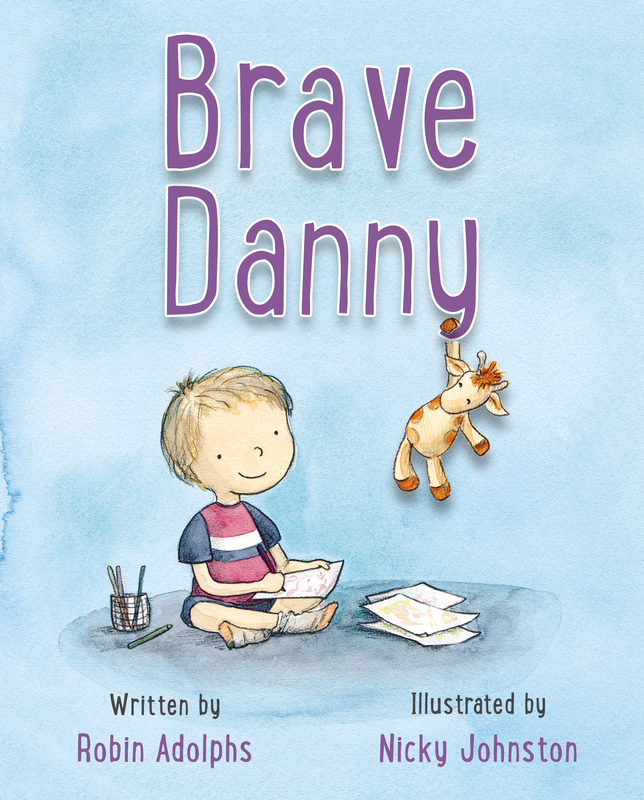 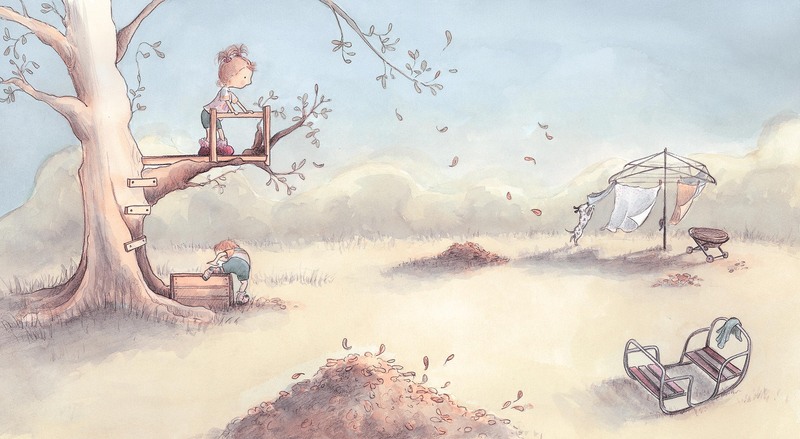 Nicky is a mum to four boys, an artist, a primary educator and a children’s book author and illustrator. 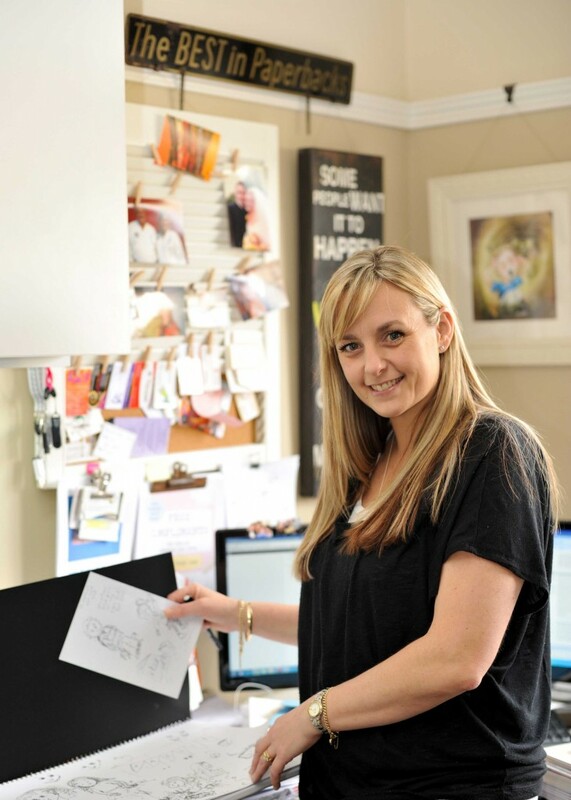 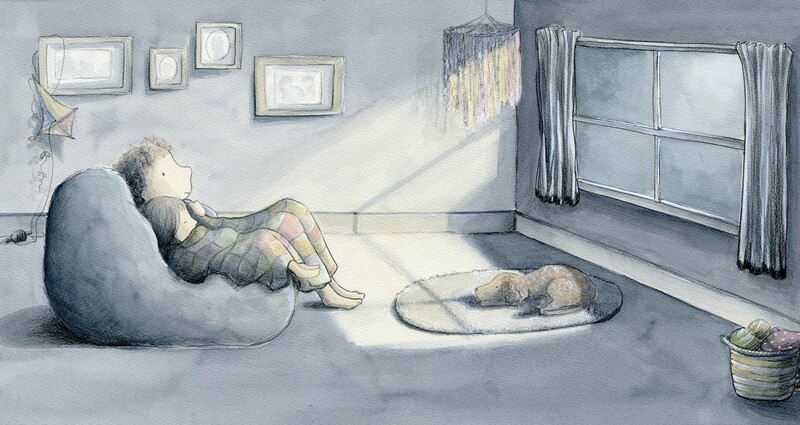 She is based in Melbourne and as well as teaching, she works from home writing and illustrating in her art studio. 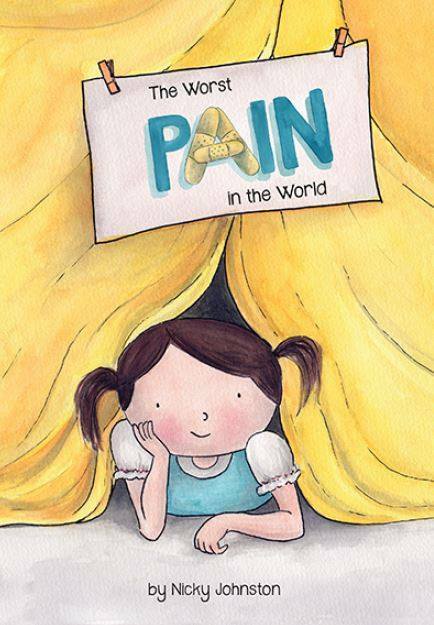 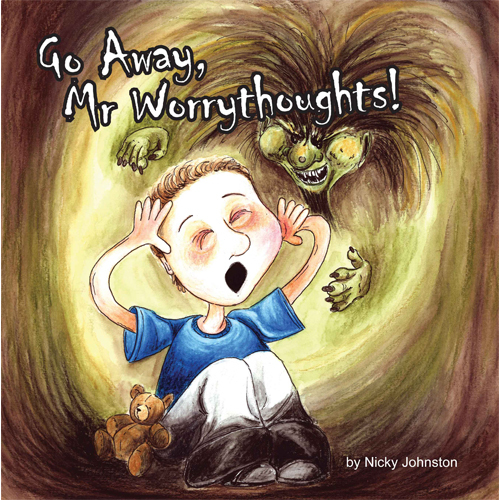 Her books include Go Away, Mr Worrythoughts! 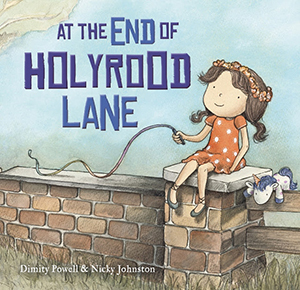 ,The Fix-It Man, Grandma Forgets, At the End of Holyrood Lane and Saying Goodbye to Barkley to name a few. 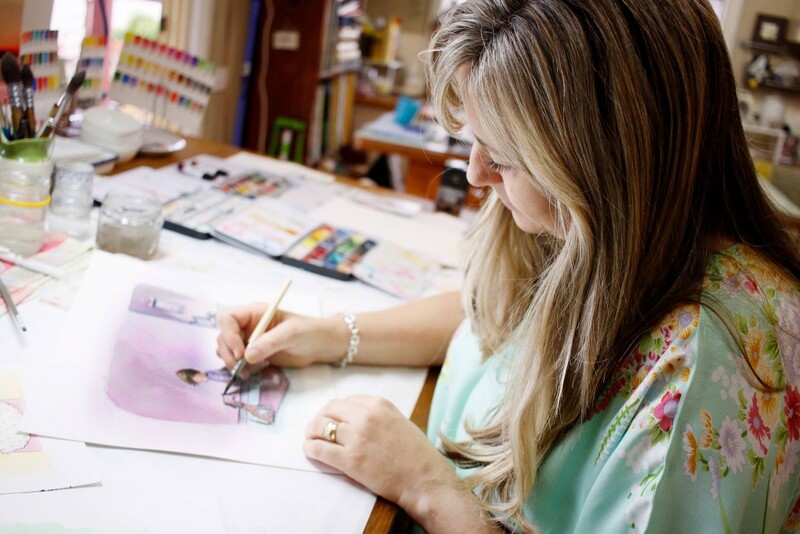 She loves visiting schools, sharing her journey of becoming a successful author and illustrator, inspiring students to become writers and illustrators themselves. 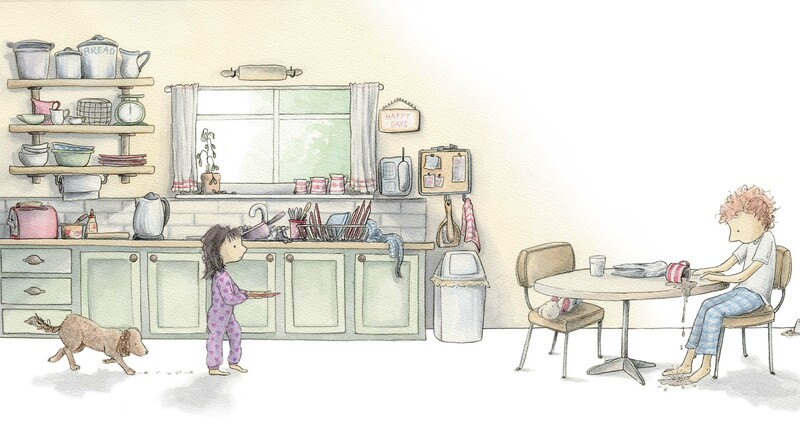 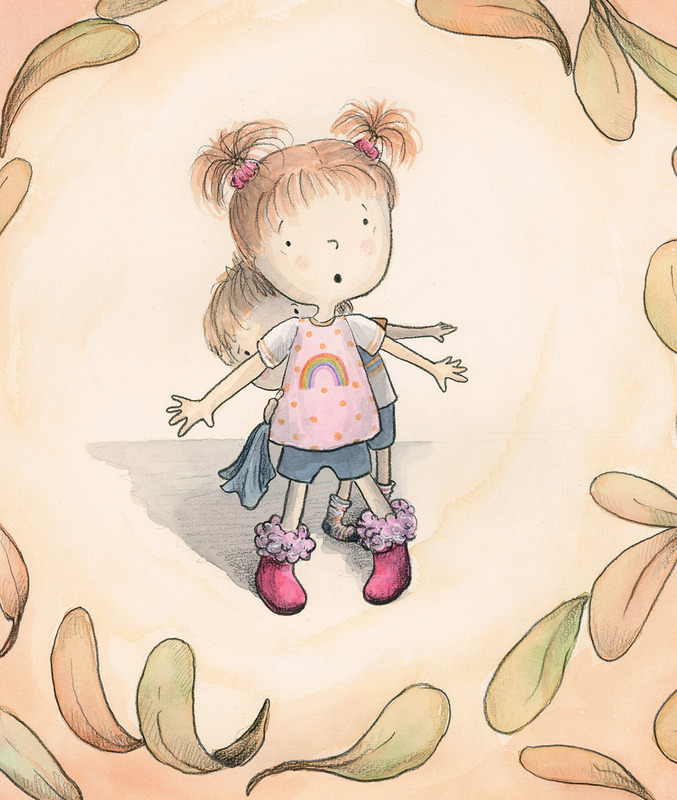 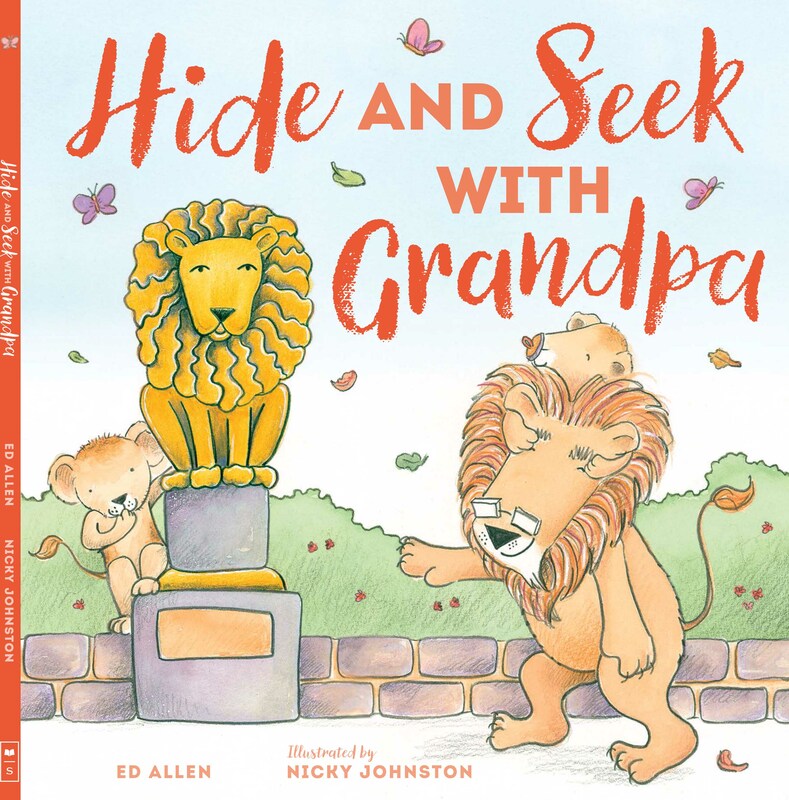 With a huge range of original artworks from the books she aims to help children understand the process of creating a children’s book. 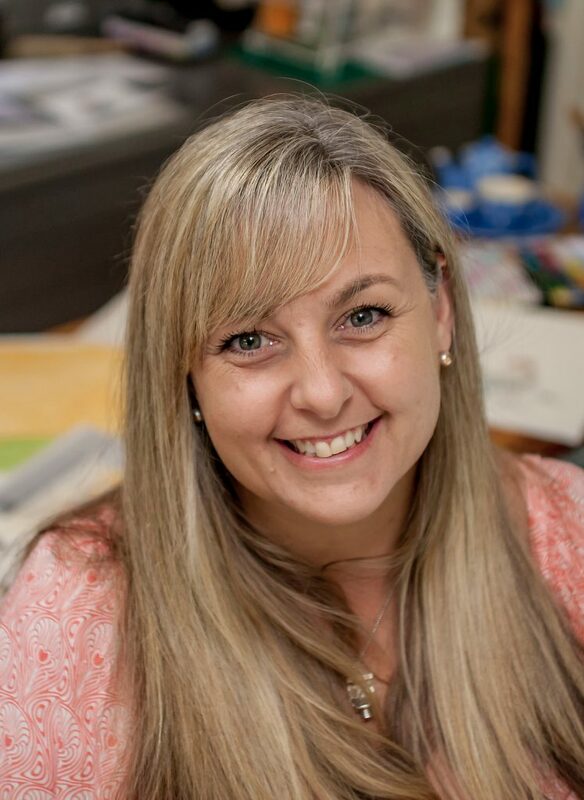 She also loves taking illustration workshops, where the children can have hands on experience creating their own illustrations. 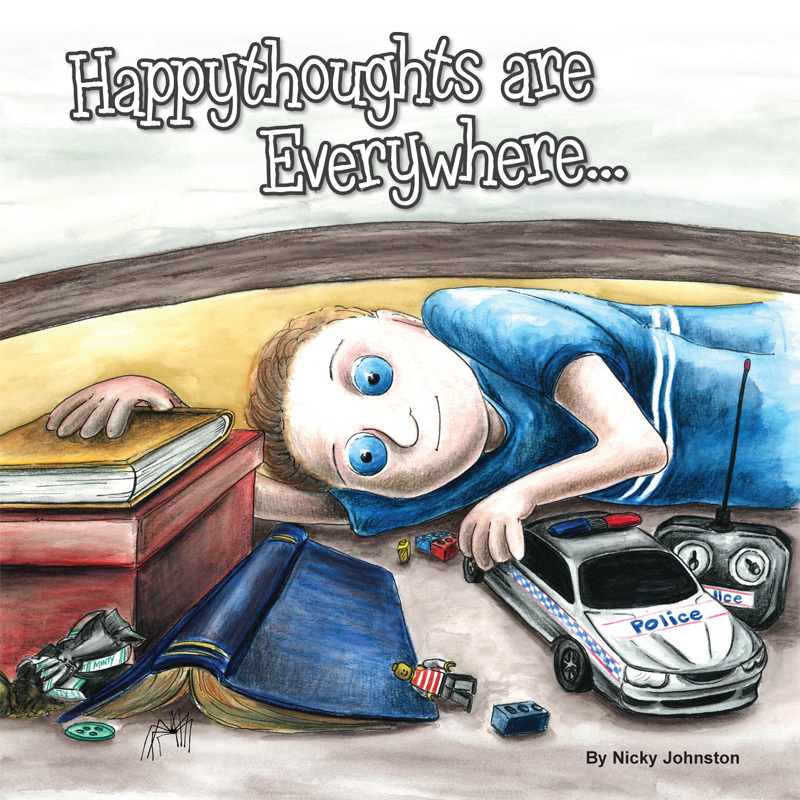 Nicky is the illustrator representative for the annual author/illustrator KIDLITVIC – Meet the Publishers Conference. 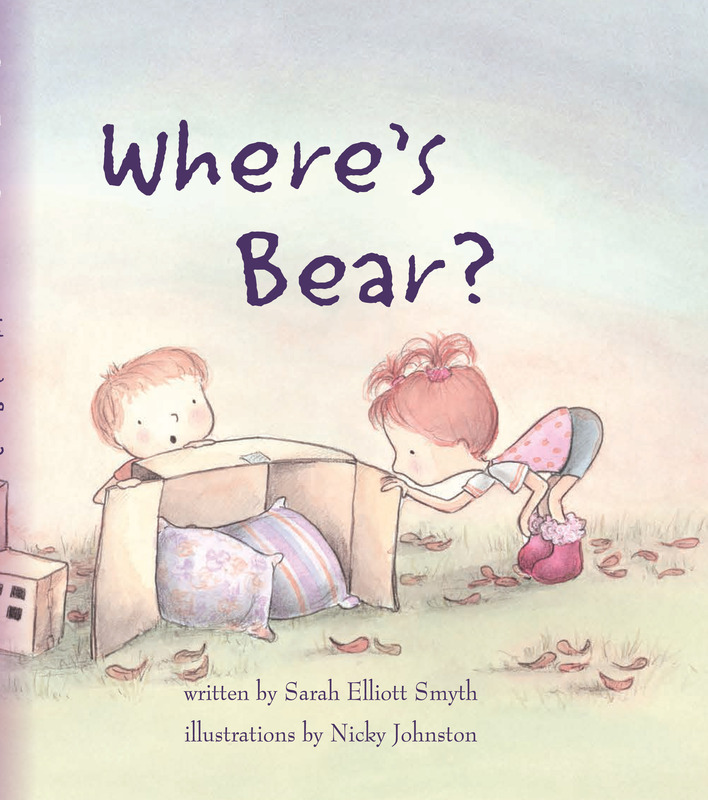 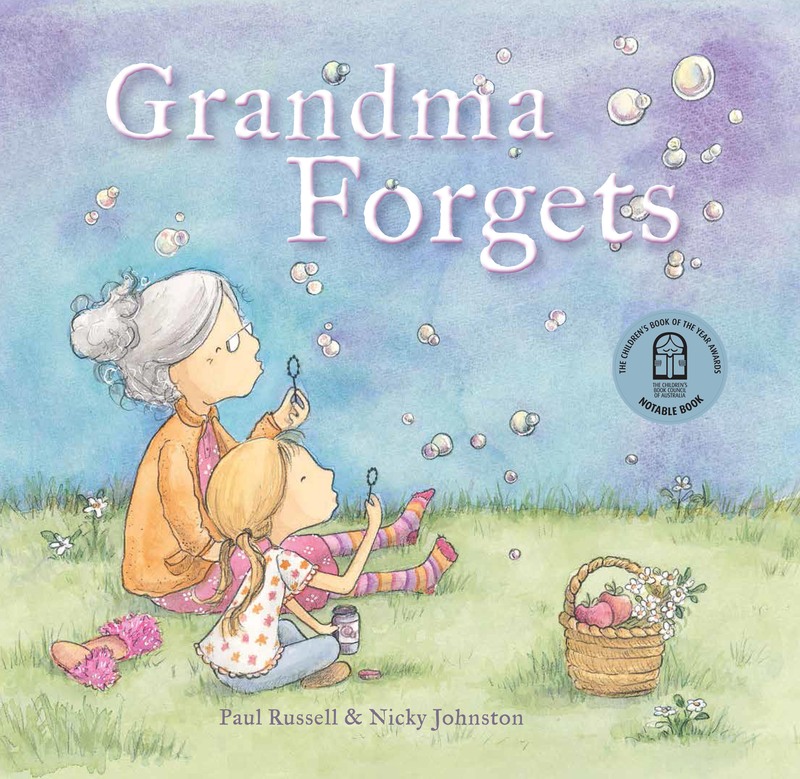 Alongside authors Alison Reynolds, Sarah Reynolds and Coral Vass, she helps create a valuable and important opportunity assisting her fellow authors and illustrators in their professional development.